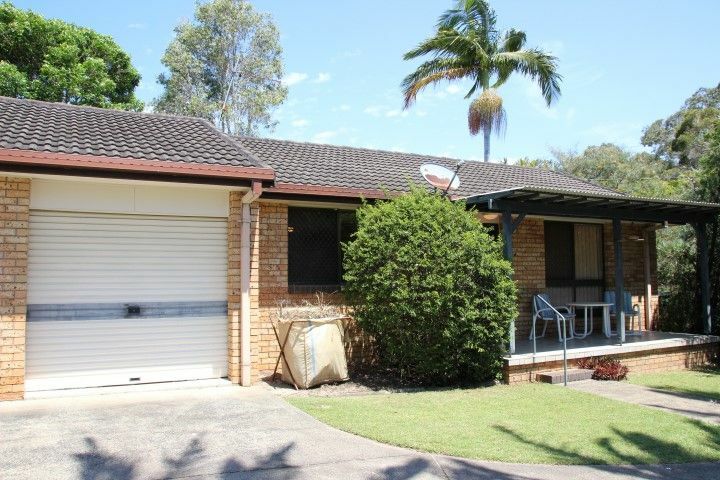 Positioned convenient to Tweed City shopping centre, schools & transport, this low set low maintenance duplex is a must inspect. 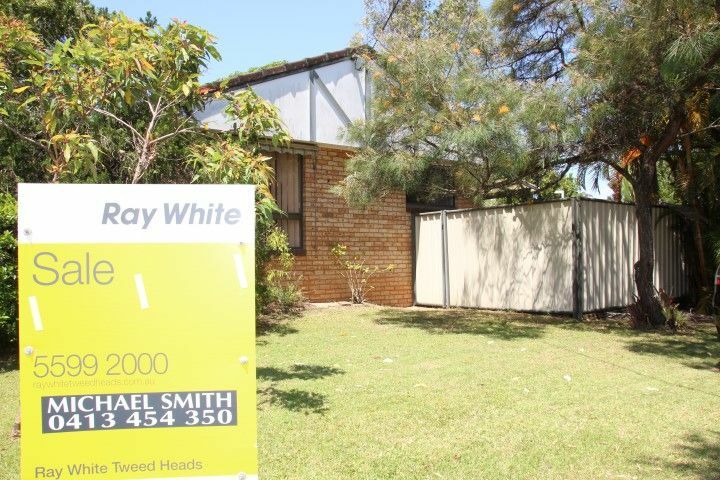 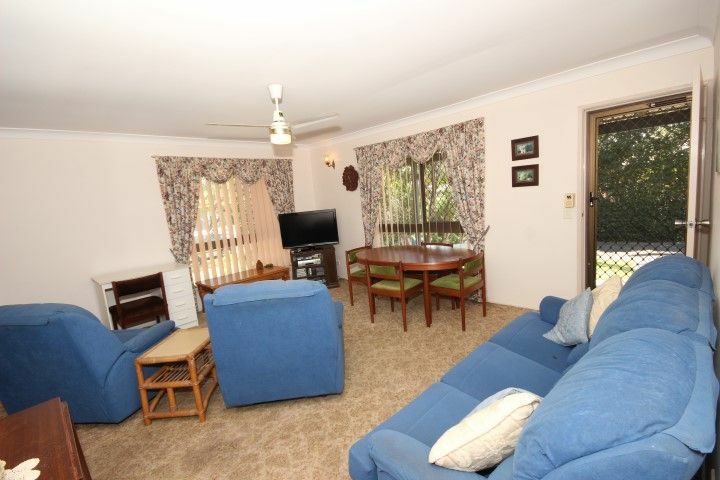 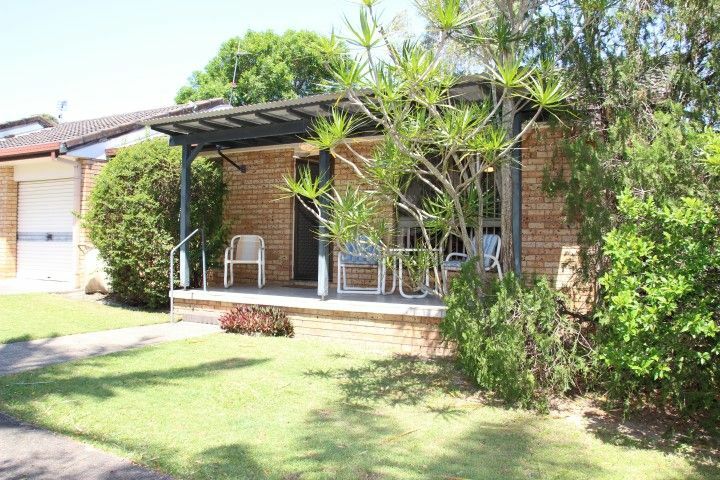 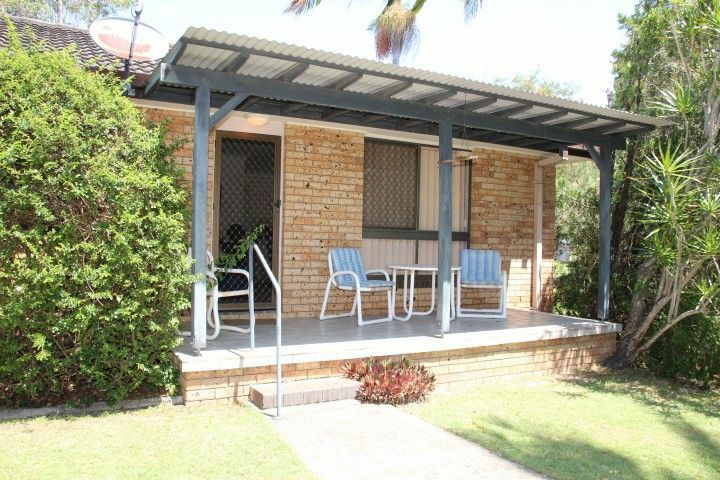 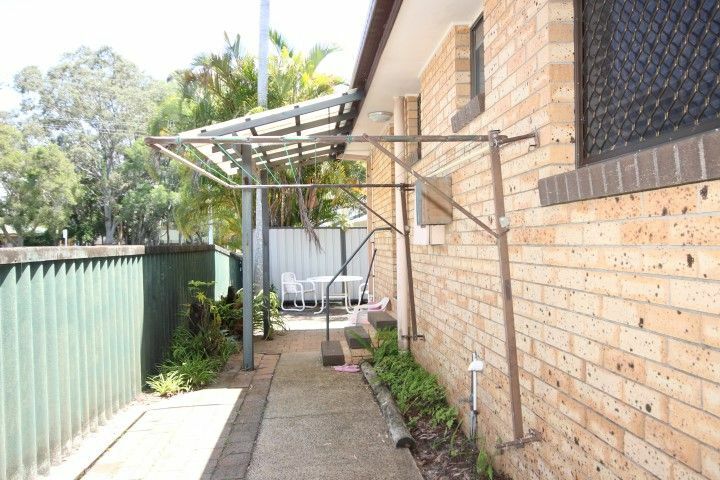 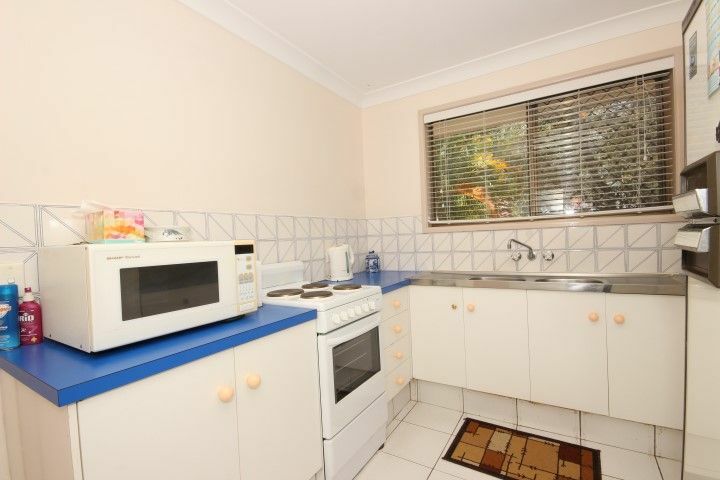 Perfect location, walking distance to Tweed River and only 700m to boat ramp. 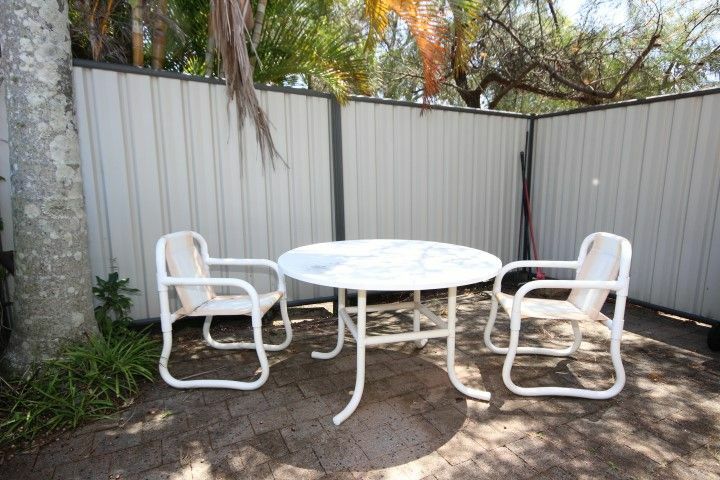 A must inspect for the discerning buyer. 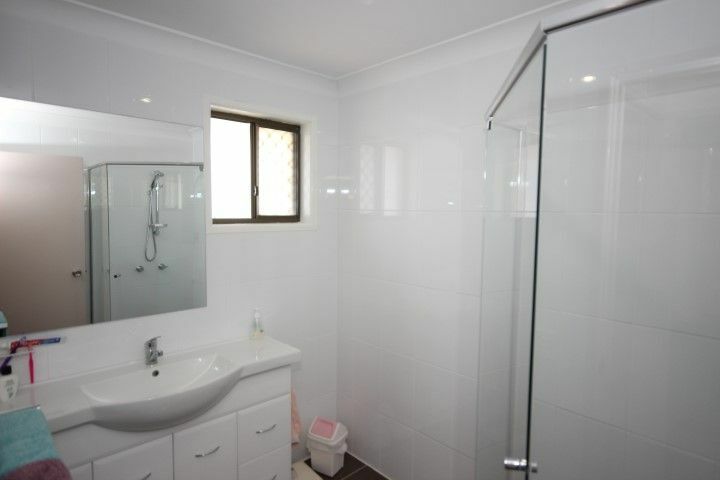 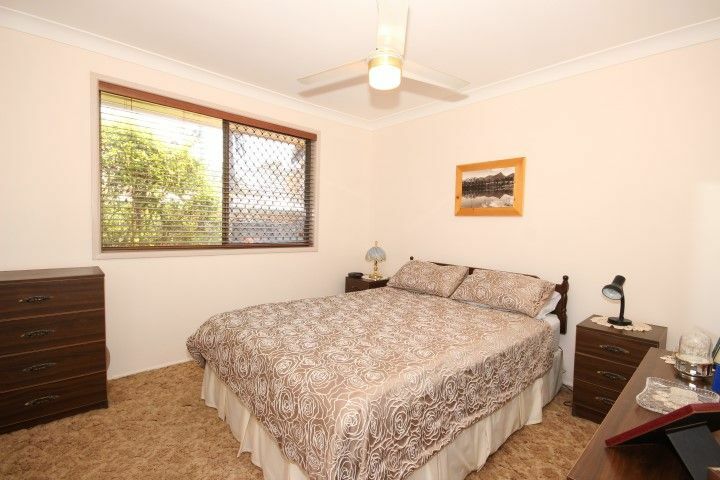 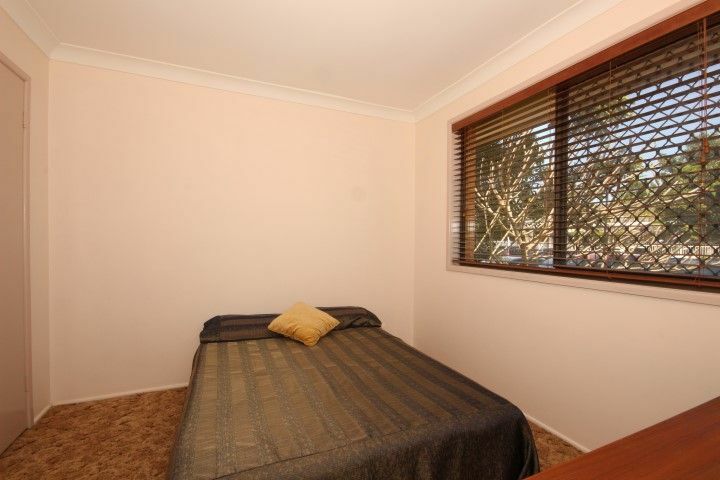 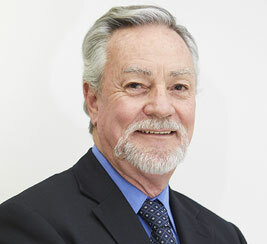 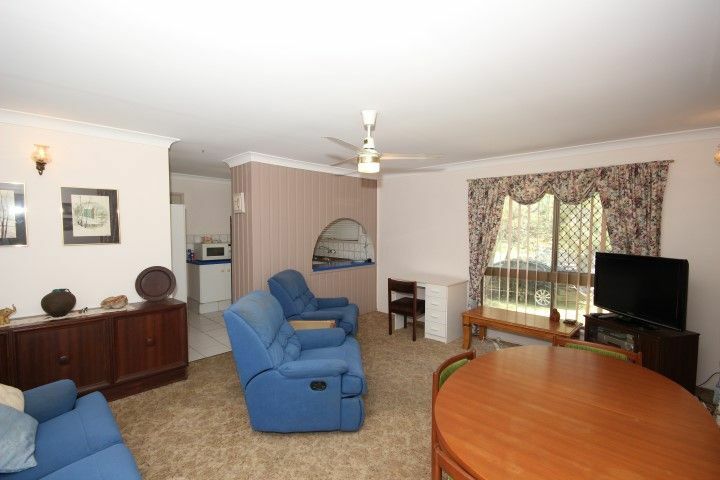 With an approximate rental return of $300 pw.